Milwaukee is buzzing this summer! 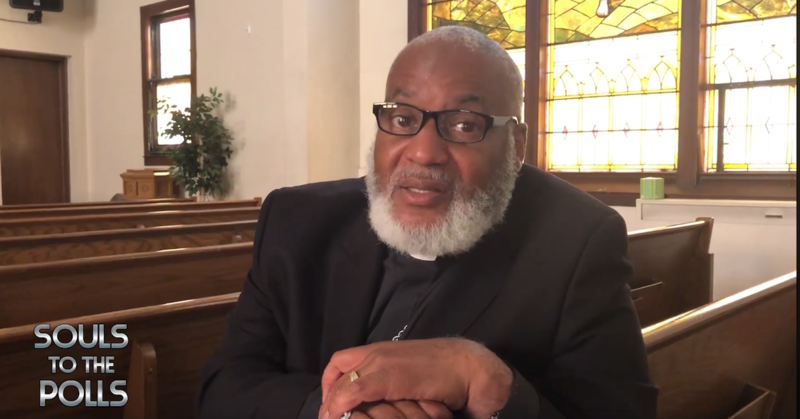 Over 100 church congregations are getting involved in “Souls To The Polls Milwaukee” - a city-wide effort to register voters, verify that they have voter ID, and turn out the vote. Anita Johnson, VoteRiders’ Wisconsin Voter ID Coalition Coordinator, is a key member of the Souls To The Polls leadership. Anita is training volunteers from participating churches, who will canvass their neighbors with information about voter ID and voter registration. 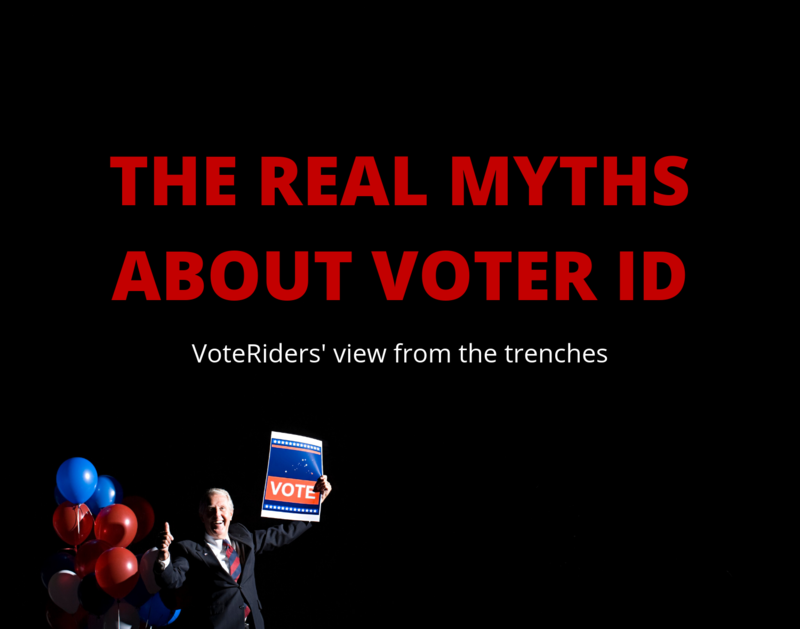 Any potential voter without ID will be referred to Anita and VoteRiders for follow-up assistance. 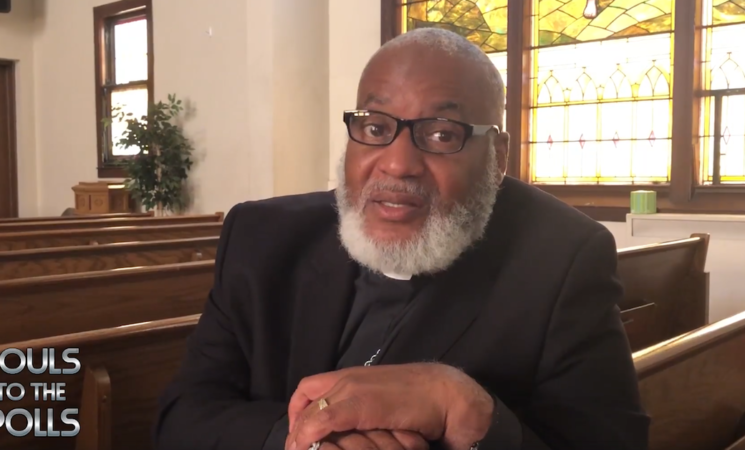 The program will culminate on Sunday, November 4, when tens of thousands of church members will participate in early voting. In 2018 we and our partners are working nonstop to help these - and all other - voters. Your tax-deductible contributions support programs like Souls To The Polls, which will make sure that every eligible voter has the ID they need to vote with confidence. Mobilize YOUR congregation or other community group to help your neighbors vote! Fill out our easy Volunteer Form and we will help you get started.